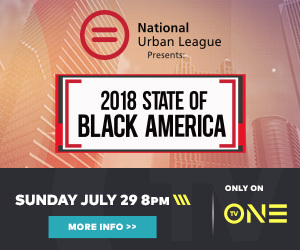 TV One and National Urban League (NUL)’s town hall panel discussion, THE STATE OF BLACK AMERICA, premieres this Sunday, July 29 at 7 PM CT/8 PM ET on TV One. 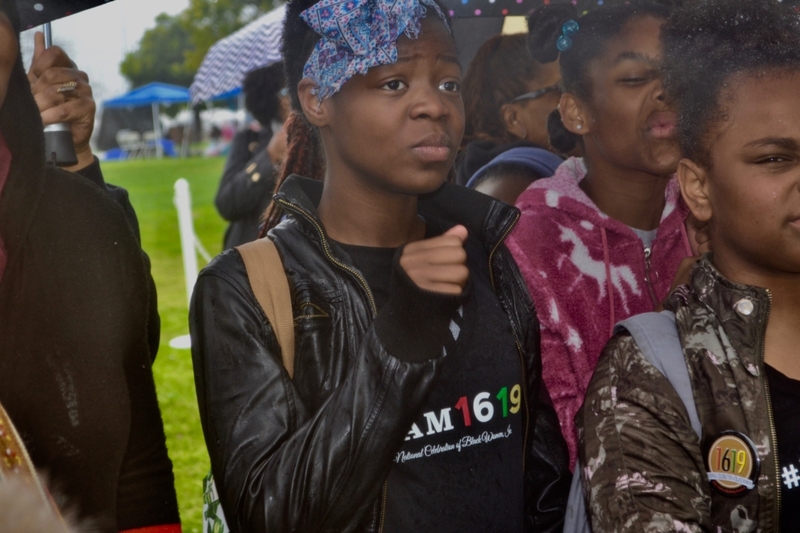 Moderated by award-winning journalist, TV host, and Senior Analyst for The Tom Joyner Morning Show, Roland S. Martin, the town hall focuses on racial inequality in America across economics, education, health, wealth, social justice and civic engagement. 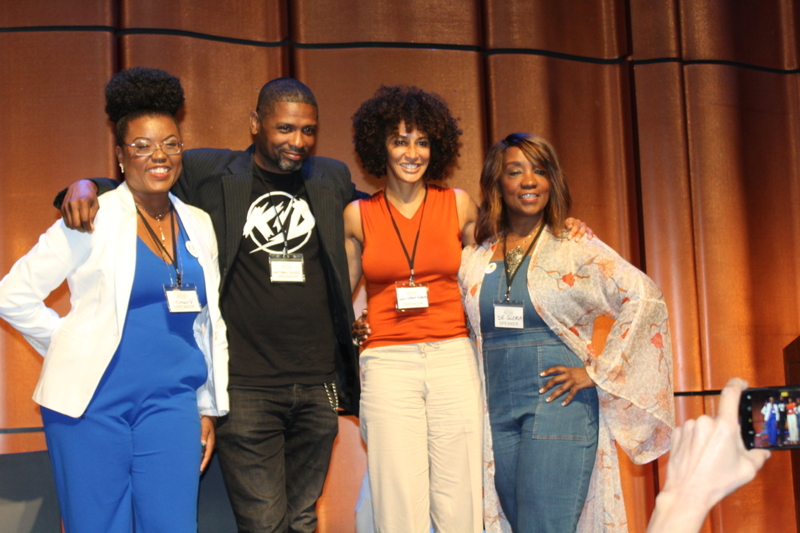 Panelists include Jason Towns, venture capitalist and managing partner at Groundwork Ventures; Kimberly Bryant, founder and executive director at Black Girls Code; Brittney Cooper, professor and author of Beyond Respectability, Damon Young, editor-in-chief and co-founder of Very Smart Brothas; Linda Goler Blount, president and CEO of Black Women’s Health Imperative; Ben Crump, civil rights attorney; Angela Yee, radio personality; and Shermichael Singleton, political strategist. 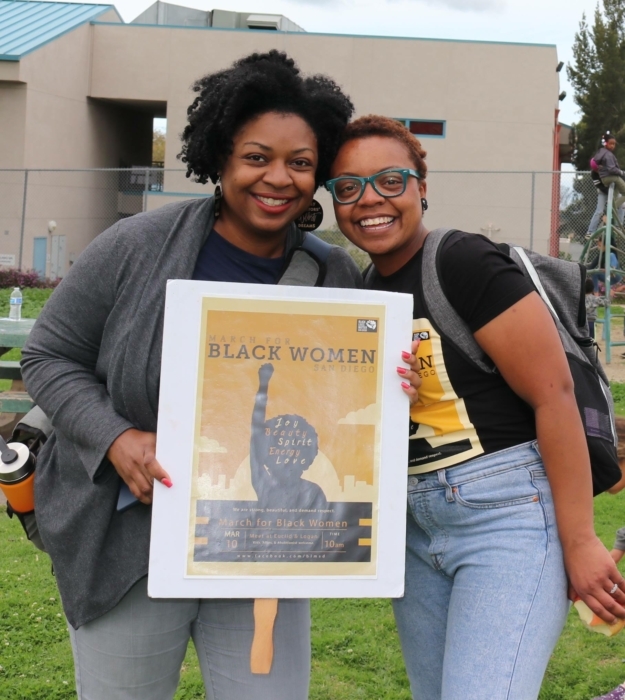 Join the conversation by connecting via social media on Twitter, Instagram and Facebook(@tvonetv) using the hashtag #StateOfBlackAmerica and catch clips and promos on TV One’s YouTube Channel.